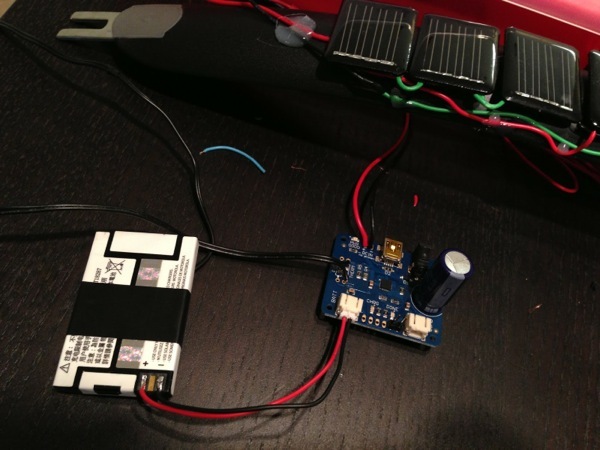 Bicycle Solar Power System Project « Adafruit Industries – Makers, hackers, artists, designers and engineers! Charge your gadgets and power your bike light with this clever solar power system. Bike lights are expensive. Mine advertised itself as waterproof to 50 meters (for deep sea biking?) and used a magnetic power switch to keep itself hermetically sealed. This promptly broke and rather that shell out another $20 for a new one I decided to bolt on a push button switch I had. I also have the habit of leaving the light on and draining the battery so I decided to use the opportunity to upgrade my bike to solar power. I’ll admit it is a bit of overkill since the only power needs were my front and rear lights. With all this effort I decided to add on a USB port to charge my phone since I use google maps a lot during longer rides. In Stock and Shipping Now! 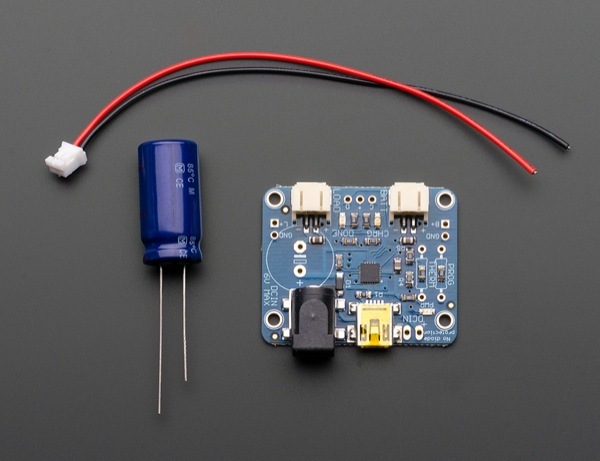 The above project also uses the Adafruit MintyBoost, which is also In Stock!